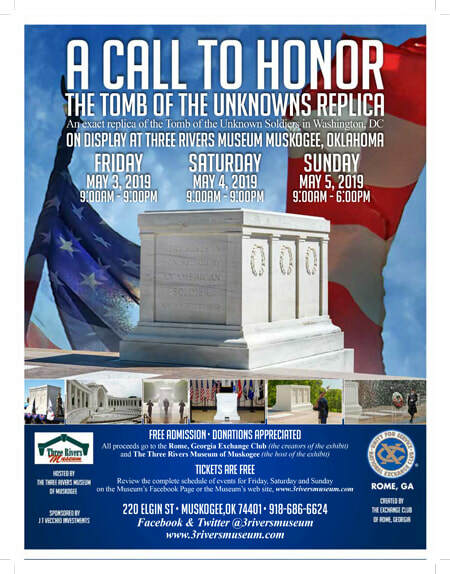 May 3rd, 4th & 5th- A Call to Honor, The Traveling Tomb of the Unknown Soldiers Replica exhibit. There will be short lectures, service related activities and more. The Opening Ceremony starts at 9:00 a.m. on May 3rd with the Muskogee High School Air Force JROTC presenting the colors. (Free admission, donations always accepted). See advertisement below. Join us at the historic Roxy Theater on Tuesday, April 9th, 2019 at 7:00 p.m. as we enjoy the 1938 Classic movie. Tickets are $5.00 at the door and concessions are available. 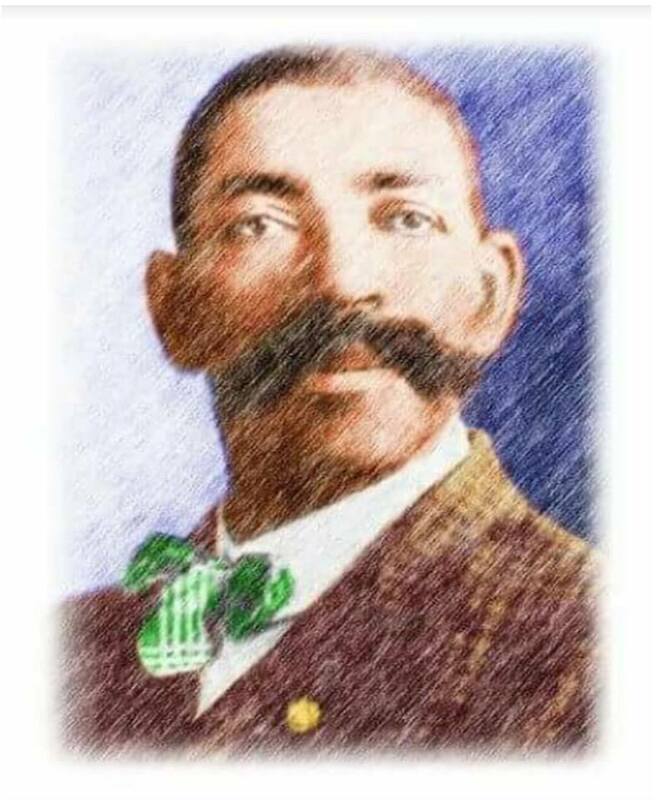 Help us raise funds to have a Bass Reeves Sculpture on the museum grounds. ​Follow our FaceBook page for weekly details. Food trucks are scheduled on a rotating basis. Sometimes the rotating trucks must leave early due to other commitments, or cannot make it because of a flat, engine issues, or simply running out of food. We apologize for your inconvenience when this happens. Food truck selections vary from hot dogs to desserts and everything in between! We post a weekly flyer on our Facebook page at: www.facebook.com/3riversmuseum/ that lists the trucks that will be here. Subscribe to our E-News and keep up with all of the fun stuff going on. You won't miss out on anything with our monthly emails. Sometimes we send messages about special programs or promotions. It is free and it is easy! Join us today!